A snapshot of PrEP scale-up, registration and resources for South Africa. Demonstration projects — which road-test the use of new options in real-world settings—not in a trial site. They have a formal evaluation component that is designed to address specific elements of introduction such as infrastructure needs and ways individuals can integrate it into daily activities. Click here for a full list of ongoing and planned projects in South Africa. Dapivirine Ring Early Introduction Considerations: South Africa analysis — The OPTIONS Consortium conducted secondary research and interviews with key stakeholders in several countries to understand questions about the ring that could inform demonstration and processes for introducing new biomedical HIV prevention products. Click here for the latest information from the South African Ministry of Health. These South Africa-specific job aids were created to support health care workers, peer educators, and counselors at oral PrEP rollout sites. The adherence counseling guide and checklist aim to assist counselors and health care workers with discussing oral PrEP initiation and adherence. “The Road to PrEP” poster details, in visual format, the steps required to refer HIV-positive clients for immediate test and treat, as well as the counseling and oral PrEP initiation for HIV-negative clients. Finally, the palm card educates the potential user about oral PrEP.  For South Africa specific information, education and communication materials, visit this page.